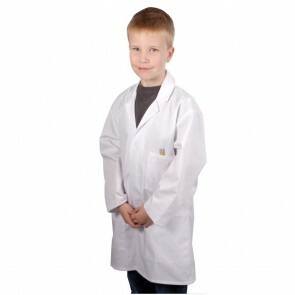 No more having to make do with small adult lab coats that may fit round the chest, but still need the sleeves rolled up and the hems nearly touch the floor. 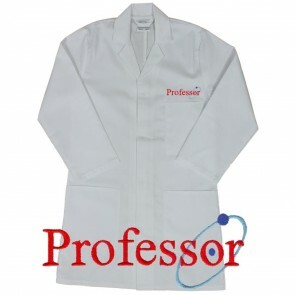 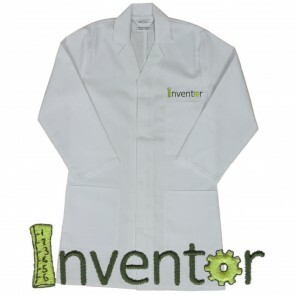 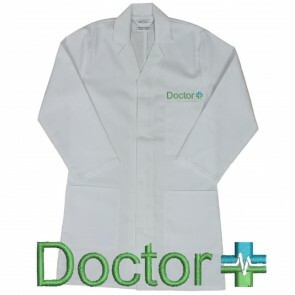 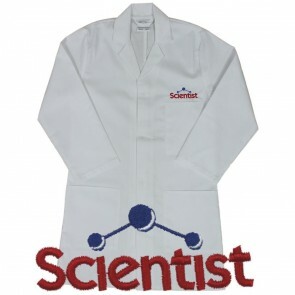 These kids lab coats are exclusive to us and have been designed especially for children! 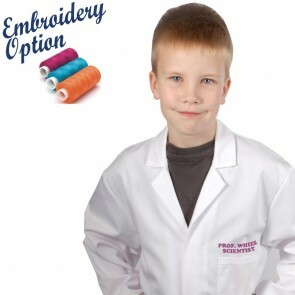 Biz-e-Kidz is a trading division of Food Safety Direct Limited.